Melbourne, Australia – As a toddler in a children’s jail in Melbourne, Brian Morley cried relentlessly. Having been taken from his mother by the police in 1960, when he was only two, he became part of what is known as Australia‘s “Stolen Generations”. 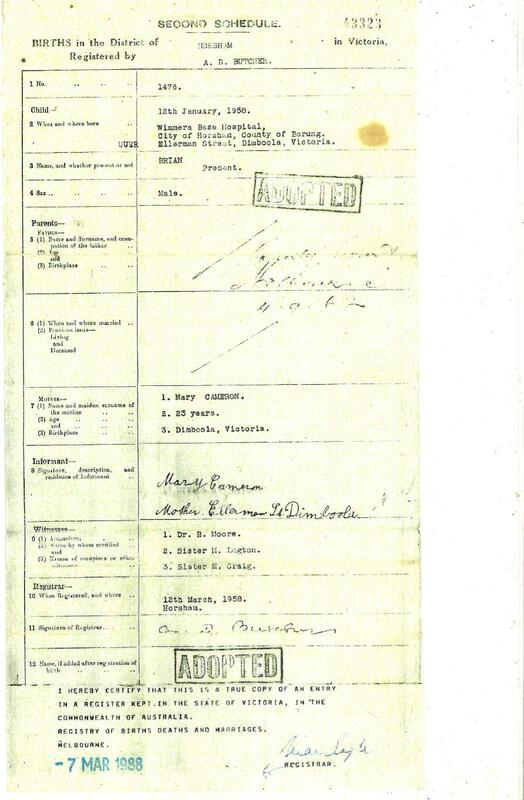 Government records at the time stated that his mother, Mary, was an Aboriginal woman “of dull intellect” and was therefore considered an unfit parent, despite working full-time to take care of her three children. Morley spent the first six months of his removal in Turana Reception Centre, a jail for children. “As a consequence, I’ve always felt, at a fundamental level, being alone in the world. Even being amongst people, I still feel alone – and I think that will never go,” he says. Morley was taken from his family as part of a series of policies designed to assimilate Aboriginal children into white Australia. Between 1900 and 1970, an estimated 100,000 Aboriginal children were forcibly removed from their homes and communities and placed with either white families or institutions, according to the landmark 1997 Bringing Them Home report, which heard the stories of people such as Morley. On February 13, 2008, the then-Prime Minister Kevin Rudd issued a historic national apology to the stolen children. Eleven years later, the anniversary of the apology gives cause for Morley to consider the circumstances of his removal and the ongoing effects it has had on him, including the ongoing pain of forced separation. Split up from his brother and sister and adopted into a non-Aboriginal family, he says his adoptive parents once told him that, had they known he had a brother, they would have adopted him, too. The truth of his identity was revealed when, as an adult, Morley received government documents. By then, however, he was suffering from depression and alcoholism. Yet there was a positive side. “To find out that I was part of the oldest surviving culture on the planet was something that made me proud,” Morley says. Aboriginal people have lived in Australia for tens of thousands of years, and subsequently are considered to have one of the oldest cultural histories on Earth. Today a gnarled 61-year-old with grey hair, bright eyes and an eloquent beard, Morley is a folk musician who regularly visits schools and community groups to tell his story and sing about his experiences in hopes of educating the broader population about the true history of the country. 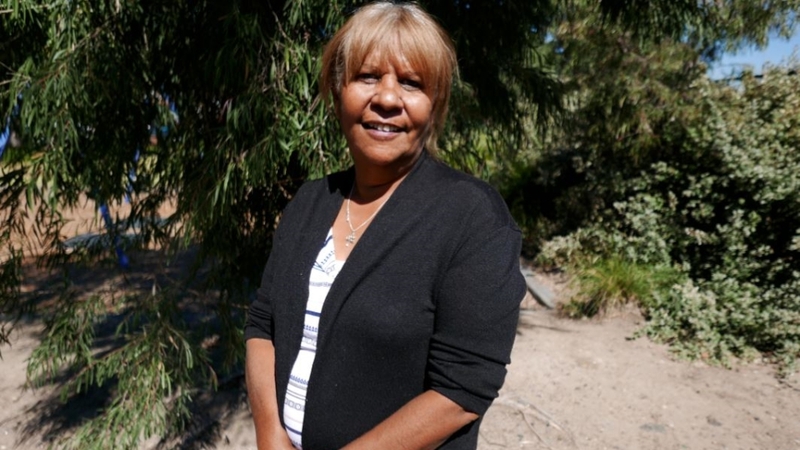 Eva Jo Edwards – another survivor of the Stolen Generations – was removed as a 10-year-old and placed into a Lutheran children’s home in Melbourne’s southeastern suburbs. “The idea was that I was to become white,” she says. The childhood separation of Edwards from her family had long-lasting effects, as well. Her brother, who was also removed, committed suicide aged 25, and her mother became an alcoholic. While Edwards would see her as a 15-year-old, she says sadly there was no connection. Soon after, her mother passed away. Such experiences have affected Aboriginal survivors of Australia’s removal policies all across the country. Last year, the Australian Institute of Health and Welfare found there were around 17,000 Aboriginal people still battling the effects of the mistreating policies. The report found more than half live with a disability or have a chronic health condition; 70 percent rely on government welfare; and are more than three times as likely to have been jailed in the past five years compared to other Aboriginal people. And while the government may have provided an official apology 11 years ago, Aboriginal communities are still faced with a series of ongoing challenges, including high inequality and the continued high rates of children’s removal from their families under child protection laws. While Edwards says she was lucky to be present at Rudd’s 2008 apology, she adds that financial compensation is necessary to help the next generation – people like her children and grandchildren. Yet Victoria, the home of Morley and Edwards, refuses to do so, despite ongoing advocacy efforts by Aboriginal community groups and survivors themselves. Instead, the Victorian government says they support a national compensation scheme, which Rudd was not prepared to undertake at the time of the apology – and looks unlikely to come about. 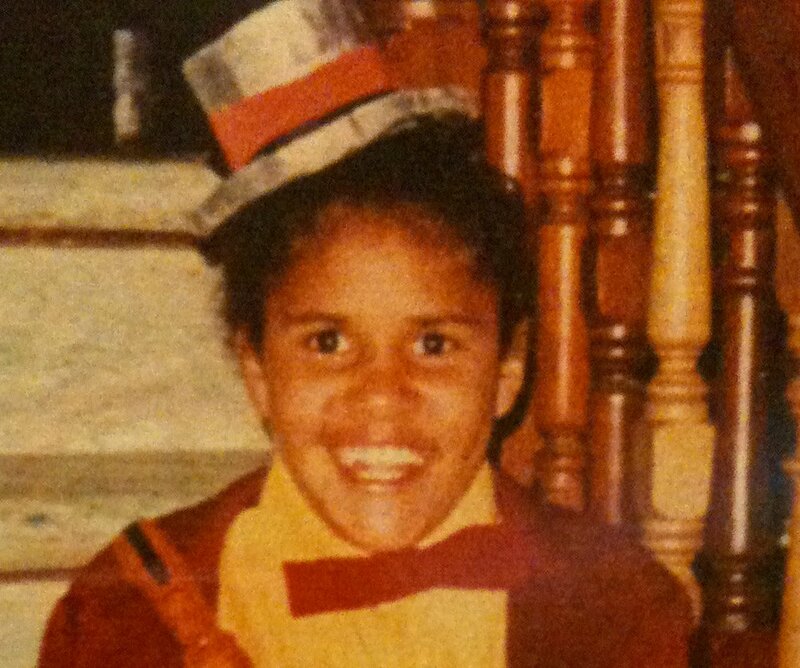 In fact, many survivors of the “Stolen Generations” in Victoria feel they have been neglected. “I don’t think it ever ends,” Edwards says, reflecting on the devastating impacts of her removal.